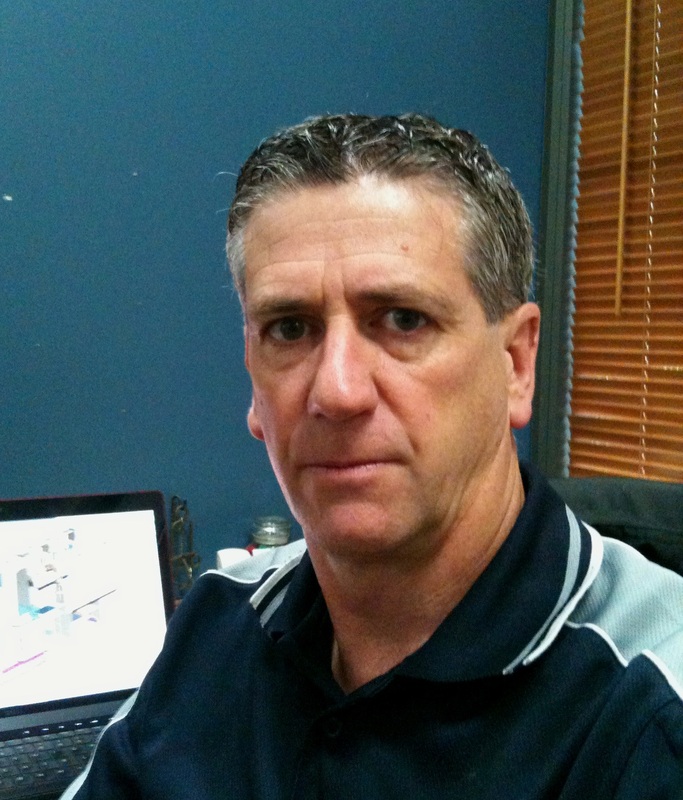 Michael Lord of Sydney, Australia, has been selected as special Internet Correspondent for SolidWorks World 2011. He’ll be tweeting and blogging from time to time as he enjoys the conference along with everyone else. 1. What made you want to be the SolidWorks World 2011 Internet correspondent? Besides the chance to attend SW World 2011 for free? I’ve followed the adventures, exploits and happenings of SolidWorks World(s) over the past few years via the ‘net. I promised myself I would attend one, but for a few reasons 2011 wasn’t going to be the year. So to be honest, when I saw the SolidWorks tweet on Twitter announcing the contest for the Internet correspondent, my thought to enter was more for entertainment than a serious attempt. Normally my writing doesn't flow, but sometimes a trigger goes off inside my head and the thoughts keep me amused. So I simply posted something that I thought would give someone a smile (and hopefully no one would take too much offense by it). I certainly didn’t think that it would be taken seriously and lead me to attend the 2011 SolidWorks World. It certainly took me by surprise when I got a message a few days before the official announcement letting me know that I was to be the Internet correspondent. I’m extremely gratefully to SolidWorks Corp. and elated to be given this opportunity. I would like to think that I can bring a slightly different perspective to how people will view SolidWorks World 2011. 2. Why do you choose to do the work you do? It goes back many, many years ago and it has evolved into the roles I fulfill today. I was young, involved in many outdoor activities (e.g., bushwalking, caving, climbing, 4-wheel drives), and thought it would be a good idea to combine what I enjoyed on weekend with what I did for employment. So I wrote Trakka a letter telling them why they should employ me (seemed like a good idea at the time)! So my career is one of evolution. 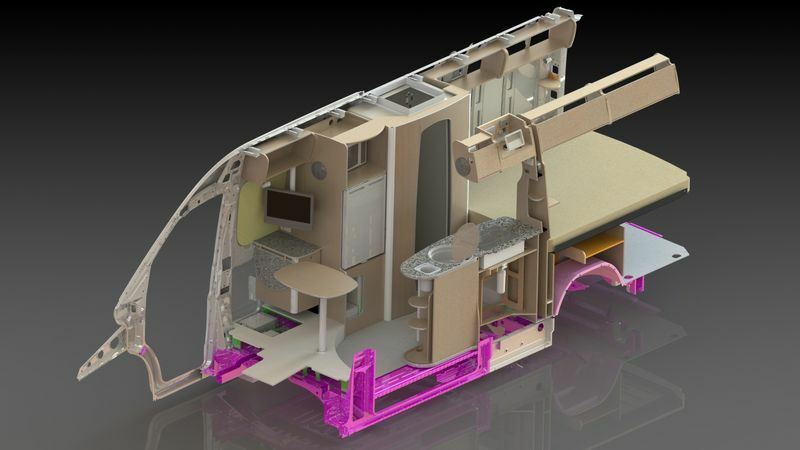 I’ve tried to escape once (many years ago), but somehow I ended back there bringing the knowledge of CAD back with me. I’ve been fortunate that I have been able to expand and evolve my role over the years, so there is never a dull moment. 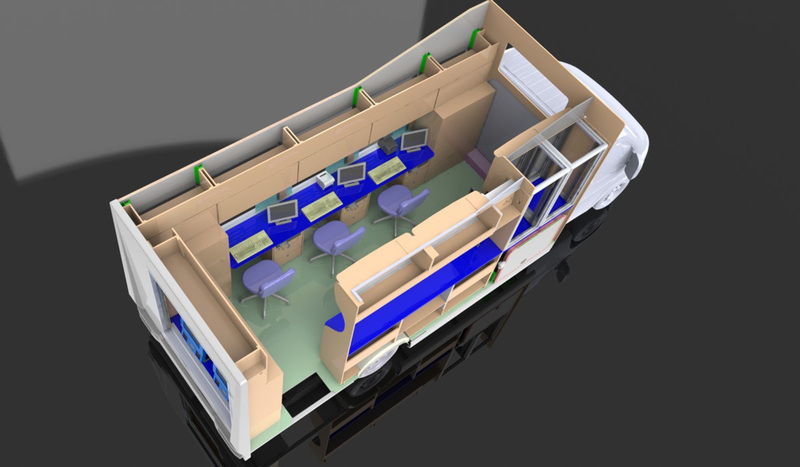 The introduction of SolidWorks (in 2005) at Trakka has been an exciting and interesting time for me personally. As well as a tremendous change and direction for the company. The bottom line is I still enjoy what I do. There is tremendous job satisfaction as well as challenges which keep me coming back day after day. 3. What is your proudest career moment? I don’t know about a single individual “proudest” moment, but I’m proud of what I contribute to the company. I work hard so we can achieve the goal of producing high-quality, profitable products. There is great satisfaction seeing the joy that our vehicles bring to our clients and knowing that I have made a considerable contribution in that achievement. As well as our motorhomes, I have been responsible for a great variety of special purpose vehicles, such as promotional vehicles, ambulances, mobile offices, wagering vehicles, and everything in between. It is greatly satisfying to know that you have taken someone’s concept or idea and have turned it into a reality. I do get a little more “proud” when the vehicle is a mobile medical clinic, which you know is going to provide quality health service and benefits to children in remote areas. 4. What goal of yours inspires you most? I’m driven by a desire to do better. I’m a bit of a “black or white” person. That is, it’s either right or it’s wrong, so I have some trouble seeing the shades of grey. So I’m never 100 percent satisfied with my own work. There is always something that can be improved. It gets you out of bed in the morning and off to work knowing that you can achieve more. What do you do for fun? What’s cool about it? I'm glad you didn’t ask what I did in my “spare” time! The past 19 years have been about family. Having now 19-year-old triplets (that’s a whole other story), life has (and still does, to some extent) revolved around them. I was heavily involved over the years in my son’s sporting teams (soccer and cricket), and junior sport gave me great interest and pleasure. I enjoy sport, especially cricket (something played in the colonies), but once more have slipped back into “sporting retirement.” These days it’s about travel and seeing more of this country. I play a little correspondence chess (via Twitter). Cool? You bet!